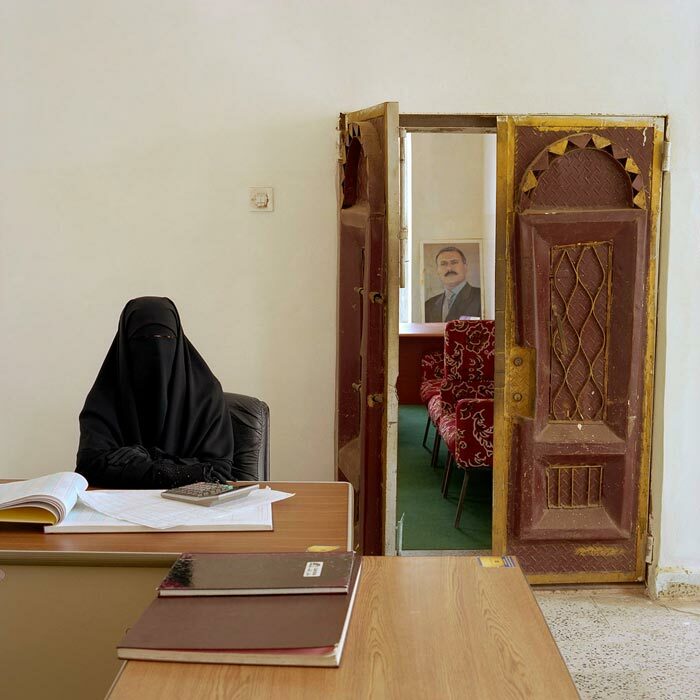 Jan Banning's series "Bureaucracy" is a robust look into the lives of civil servants from around the globe. 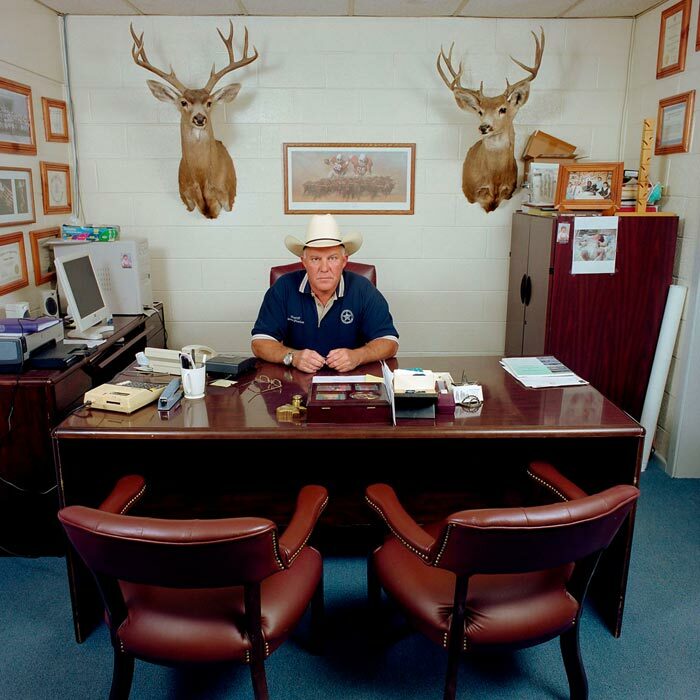 Banning's project took him to 8 different countries on 5 continents to photograph various individuals in their work environments. 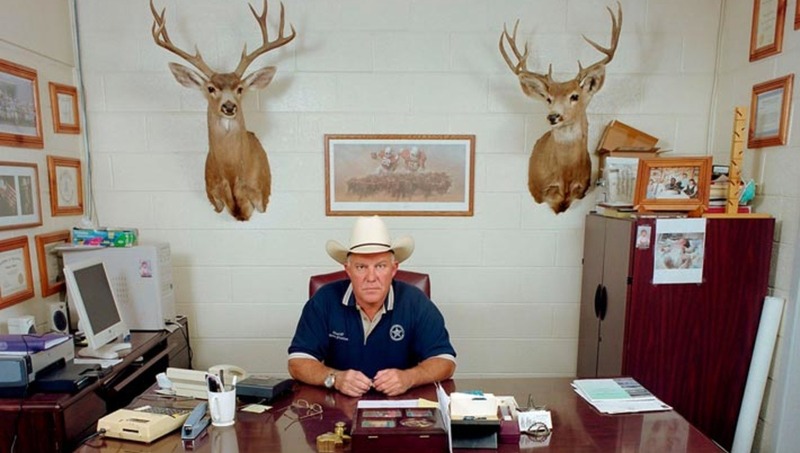 Each subject is posed behind his or her desk in their office, all shot from the same height, with the desk facing front or profile and parallel to the horizontal edges of the frame. Banning also published various info about the subject including position and salaries. 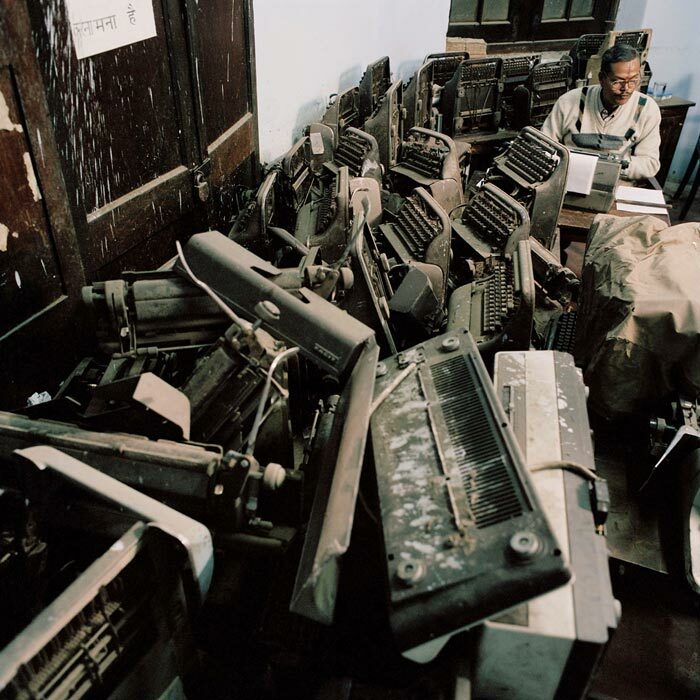 India, Bihar, bureaucracy, 2003. Typeroom in the Finance Department of "the Old Secretariat" in the state capital Patna. The seemingly rusty old typewriters are awaiting use: the department is supposed to be 40% understaffed. The presence of several snoring employees gives a different suggestion. 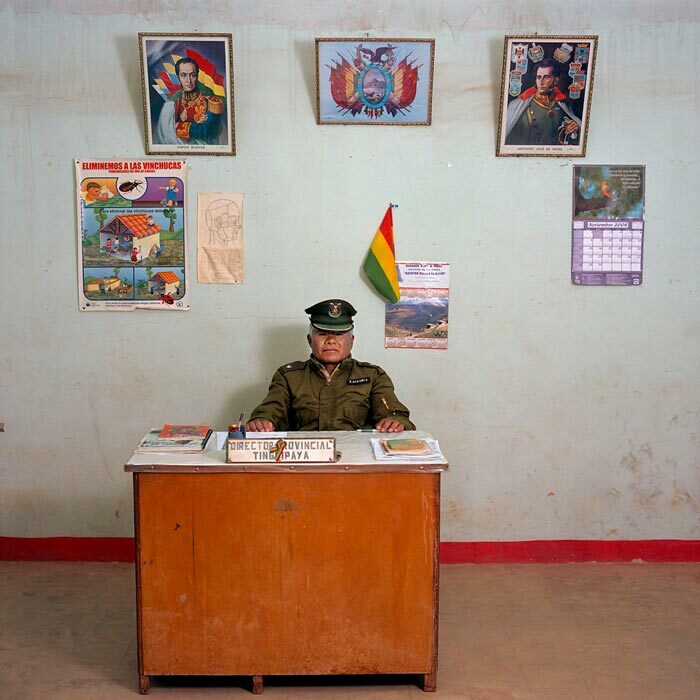 Bolivia, bureaucracy (police), Potosi, 2005. Bolivia-08/2005 [Tin., CAVC (b. 1950)]. Constantino Aya Viri Castro (b. 1950), previously a construction worker, is a police officer third class for the municipality of Tinguipaya, Tomás Frías province. The police station does not have a phone, car or typewriter. Monthly salary: 800 bolivianos ( euro 189, US$ 100). 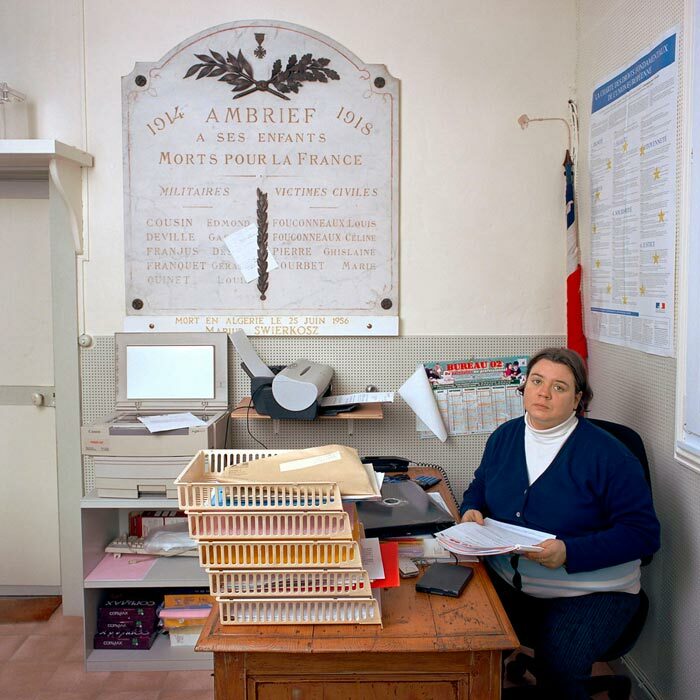 France, bureaucracy, Picardie, 2006. France-B03/2007 [Amb., LM (b. 1965)]. Laurence Maillard (b. 1965) works seven hours per week as town clerk in Ambrief (population 72), Aisne department, Picardie region. She holds the same position in another village nearby, working a total of 19 hours per week. Monthly salary: EUR 500 (US$ 657). 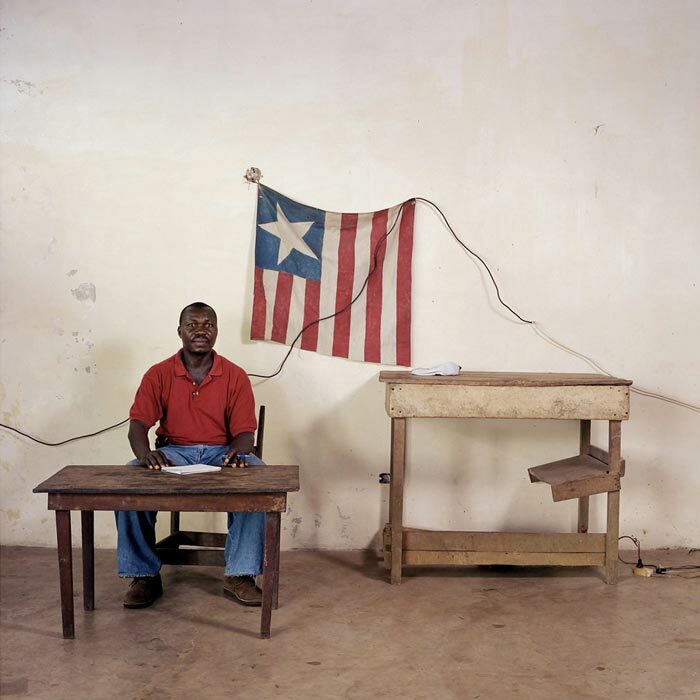 Liberia, bureaucracy, 2006. Liberia-37/2006 [Cro., JMS (b. 1959)] J. Modesco Siaker (1959), township commissioner in Crozierville, Careysburg district, Montserrado County. Crozierville had 10,000 people before the war; now 4,000. In 1990, Taylor's rebels entered the village: "I was a clerk then, and they threatened to execute me and some others. They let me go, but killed 2 others." They ransacked houses and public buildings. In 1991, INPLF rebels (Prince Johnson c.s.) and Ecomog peacekeepers stole what was left. Since 1997, Siaker is back in his village. His office and home are in a derilict villa: the town hall was raised to the ground.Siaker cannot do much for his people. 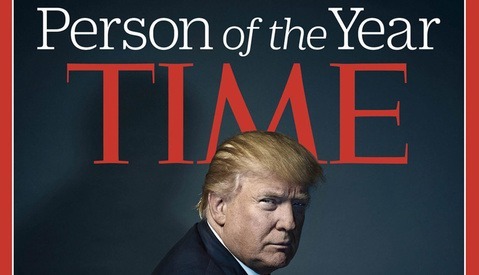 He earns 750 Lib. 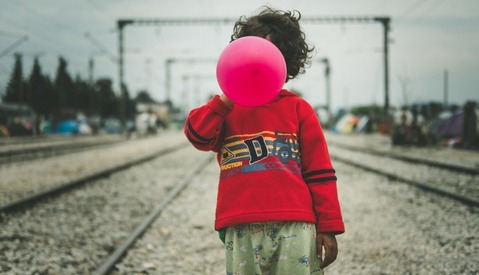 dollar (US$ 13, euro 12.50) a month. Russia, bureaucracy, Siberia, province Tomsk, 2004. Russia-19/2004 [Tom., MNB (b. 1962)]. Marina Nikolayevna Berezina (b. 1962), a former singer and choir director, is now the secretary to the head of the financial department of Tomsk province"s Facility Services. She does not want to reveal her monthly salary. 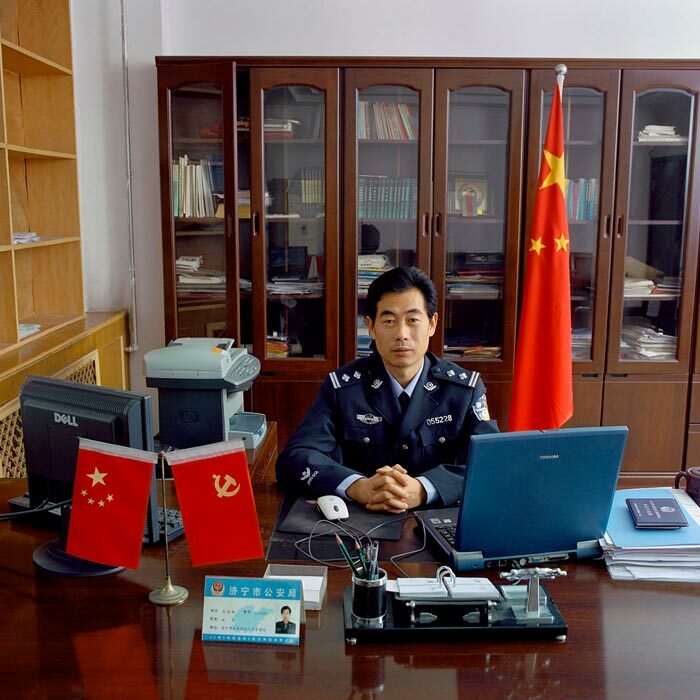 Photos of Jan Banning's Bureaucracy have been used with permission. Zack Arias did something similar called Faces and Spaces... could you be thinking of that? This is an older series but has not been on PP to my knowledge. 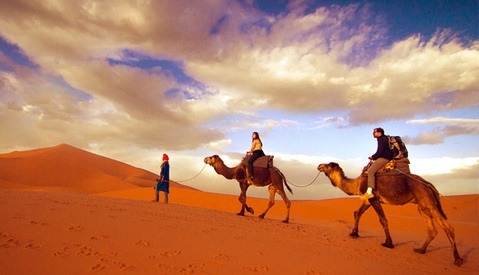 Jan Banning shot these photos from a span of around 2003 to 2007 around the globe. From what I could find Z.A. series looks closer to 2011 - 2012 around Atlanta. Yep&lt; I saw Banning&#039;s work &quot;live&quot; in The Netherlands at an Art exhibitionin 2011, so I&#039;m pretty sure it is not inspired by Zack Arias&#039; series. Looks like a mix of currency numbers: "salary: 800 bolivianos ( euro 189, US$ 100)". The euro and dollar should be reversed?